Common bathroom products, like toilet paper, cotton swabs and baby wipes, are a convenience for people around the world, but they come at a cost to the environment. These products take centuries to biodegrade and contribute to our growing problem of carbon emissions. Luckily, there are great eco-friendly alternatives to these common bathroom products that will not break your budget. Here is a quick list of the most common bathroom products and suggestions on how to find sustainable alternatives. The issue with toilet paper is that the majority of it is manufactured from boreal forests in Canada. These forests are crucial in absorbing carbon and cleaning the air. According to Quartzy, people in the United States use far more toilet paper per year than anywhere else in the world. This is creating a dangerous situation for trees, as the demand is reaching an unsustainable pace. 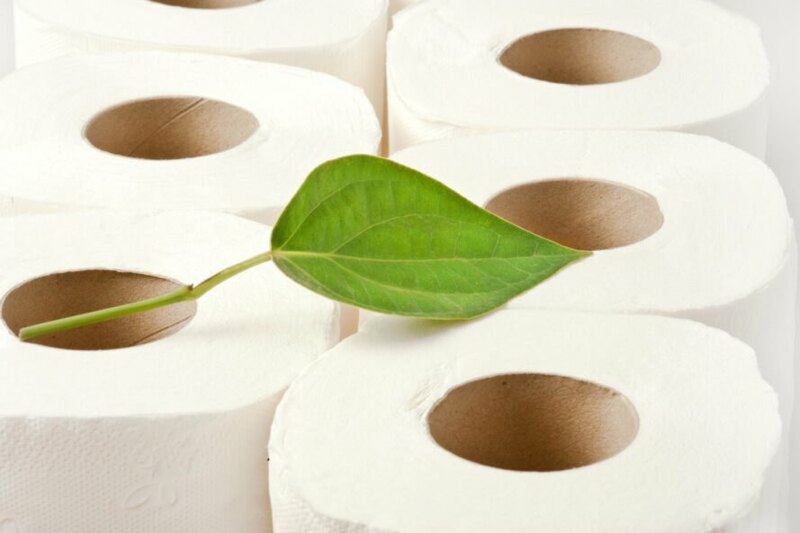 The solution to the toilet paper problem is to use single-ply paper sourced from recycled wood pulp. The key here is to find brands that are using recycled pulp instead of just looking for single-ply products. Many companies that make single-ply options do not use recycled wood. There are also tree-free options, such as those made from bamboo. Consider installing a bidet in your home. You can purchase a bidet lid that is easy to install and affordable to boot. This might not eliminate the need for toilet paper, but it will significantly reduce its use and save you money. Like other products on this list, tampons and sanitary pads clutter our landfills and can do a number on plumbing. The biggest problem is that these products are essential for daily living, but fortunately there are eco-friendly alternatives if you look carefully. If you want to improve your impact on the environment, buy tampons that do not feature an applicator. In 2017, the Clean Ocean Action group cleaned up over 4,000 applicators from shores in New Jersey. Also, choose feminine care products made from unscented organic cotton. You can look for underwear companies that make more absorbent products, such as Thinx, Luna and Knix. The downside to this alternative is that they can get pricey. 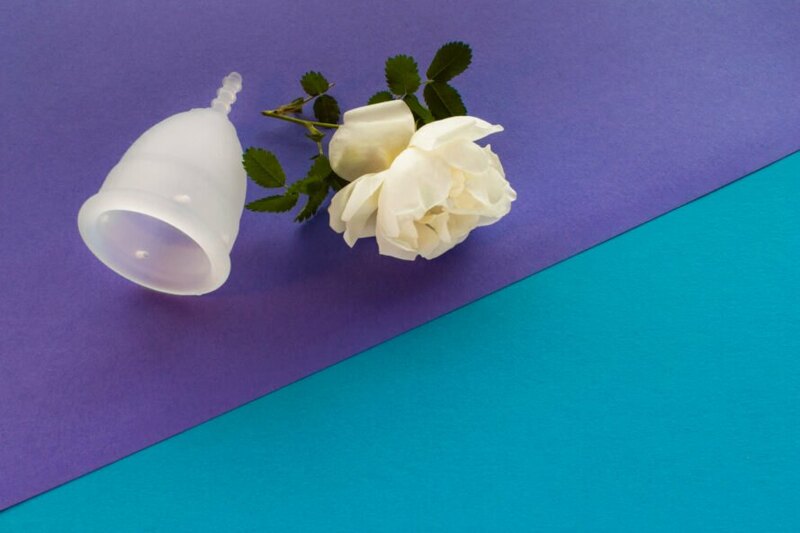 If you are interested, try a menstrual cup, which can safely last for up to 10 years. Most dental floss is made from synthetic fibers, which makes it hard for these products to biodegrade within a reasonable time. This means that the floss either ends up in landfills or gets flushed down the toilet, where it can create problems for marine wildlife. Fortunately, there are companies out there who make plastic-free dental floss. According to Household Wonders, Dental Lace’s dental floss is mostly made of silk and is free of plastics. The company also offers refillable floss. 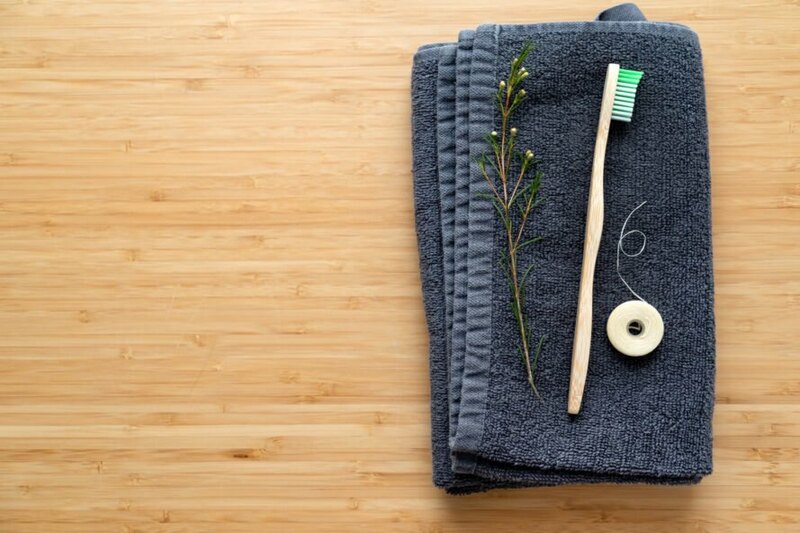 Instead of plastic toothbrushes, find a bamboo option that will biodegrade. As far as toothpaste goes, try making your own or find a tooth powder or tooth tablets sold in glass jars for zero-waste alternatives. Cotton swabs often end up in undesirable places after they are discarded. Some people flush them down the toilet, leaving them to end up in waterways and ultimately in the bellies of aquatic life. Because of these disposal problems, some countries have banned cotton swabs altogether, especially the ones that have plastic stems. The good news is that you do not really need to use cotton swabs. In fact, doctors do not recommend using them to clean ears, as they are easily the biggest source of ear-related trauma. Instead, simply wash out your ears with warm water and let the wax do the rest. If you cannot give up cotton swabs, consider purchasing ones that have paper or bamboo stems. These are better for the environment and break up more easily after they are thrown away. There are a lot of problems with baby wipes. Not only are they primarily made out of cotton — which is one of the worst crops for the environment — but they are also comprised of plastic polymers, which are added for extra strength. These wipes can lead to multiple plumbing issues and have been known to clog up water treatment facilities. If you have to use baby wipes, avoid flushing them down the toilet, even if the packaging says they are safe to do so. Instead, try using burp cloths or washcloths for daily cleaning. Speaking of wipes, you should also avoid all types of disposable cleaning and makeup-removing wipes, just as a general rule of thumb. For best practices, consider investing in reusable wipes. You can even use an old wipes container to house them. 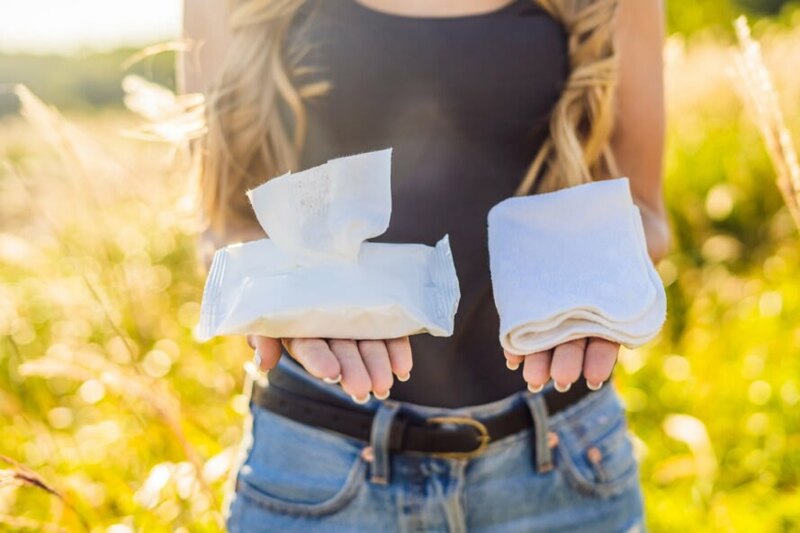 Make your own wipes out of old T-shirts or towels; all you need is something that is absorbent and soft. Deodorant may be great at keeping smells at bay, but this product comes at a cost to the planet and your health. Most deodorant on the market is actually antiperspirant and contains chemicals, toxins, BPA and aluminum. This combination of chemicals usually leads to harmful reactions after extended use, not to mention that sourcing the material is hazardous to the environment. 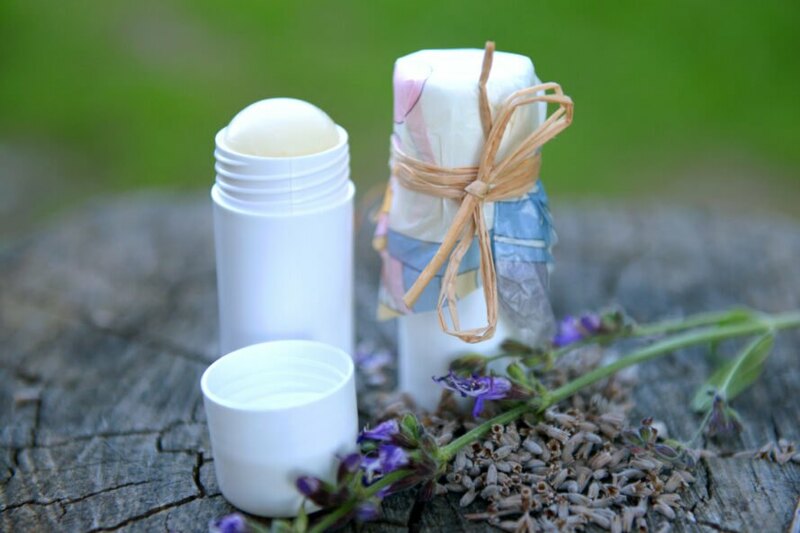 The best eco-friendly alternative to conventional deodorant is purchasing products that are completely organic and free of those harmful toxins. Many common bathroom products are harmful to you, the planet or both. Here are some eco-friendly alternatives. Swap toilet paper for a recycled or bamboo version. You can also install a bidet attachment to your toilet. Skip conventional tampons and pads. Use applicator-free, organic options instead, or switch to a menstrual cup or absorbent underwear. Use a bamboo toothbrush instead of plastic, find a biodegradable dental floss and switch to tooth powder or tablets. 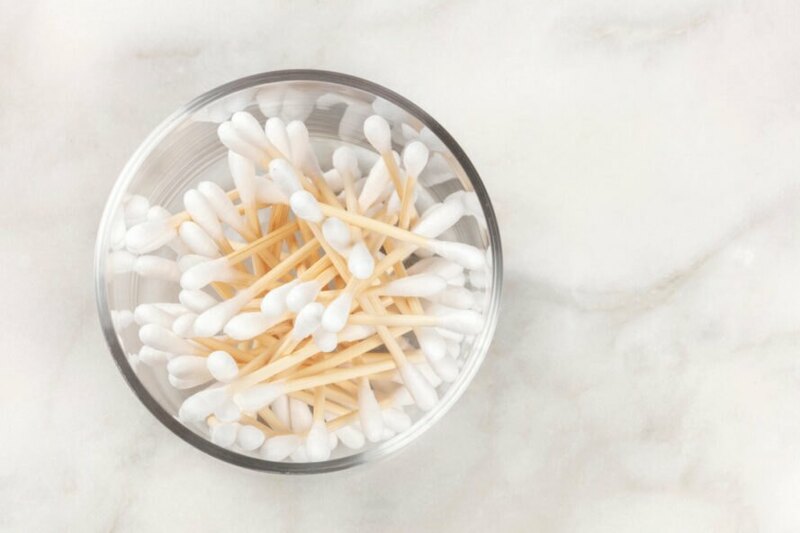 If you can, skip cotton swabs altogether. Stick to reusable clothes instead of wipes. Conventional antiperspirant is terrible for our health. Opt for a natural version instead. What eco-friendly products are in your bathroom?